After only dating for 5 months "BlacRob" is happy as ever and the perfect, yet odd match. 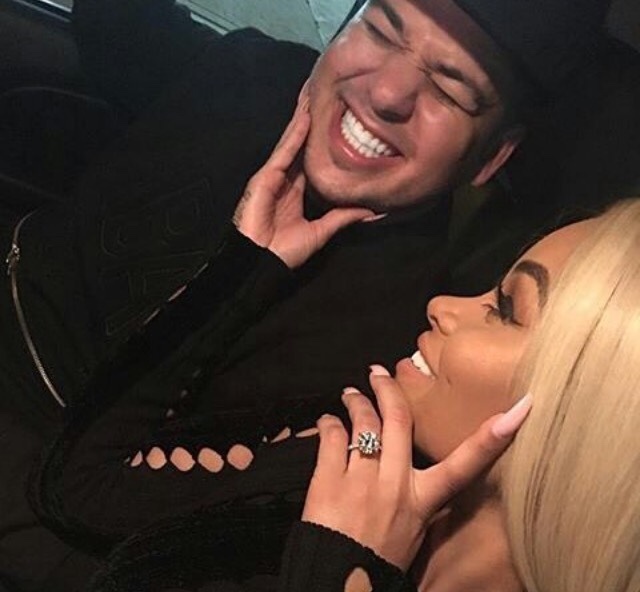 Chyna has helped Rob find himself after he was in hiding for over a year due to depression and weight gain. With her, he's himself, a happy self! 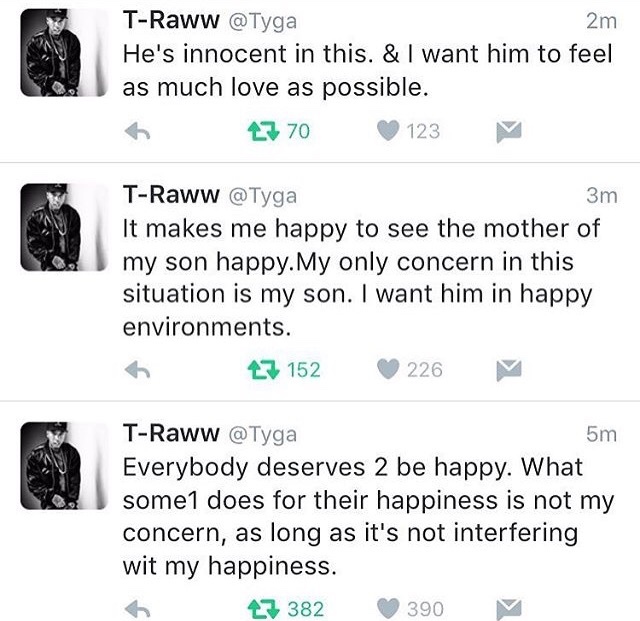 Of course it didn't take long for Chyna's baby father Tyga to speak out on the engagement, stating his son is his only concern here. 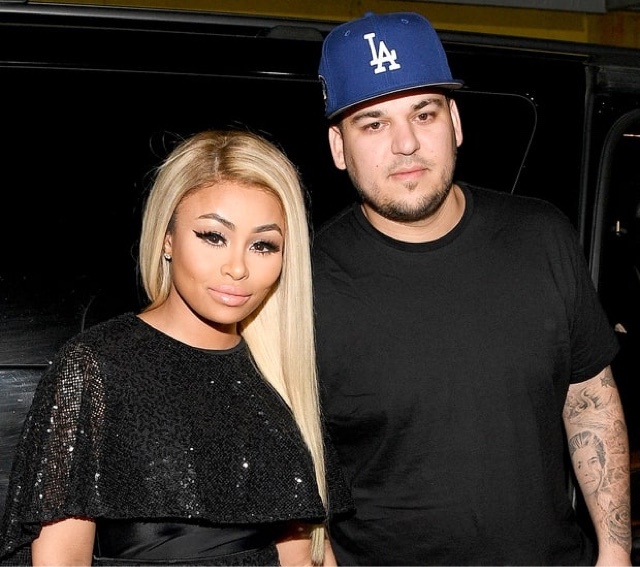 Tyga is still dating Rob's youngest sister, Kylie Jenner.